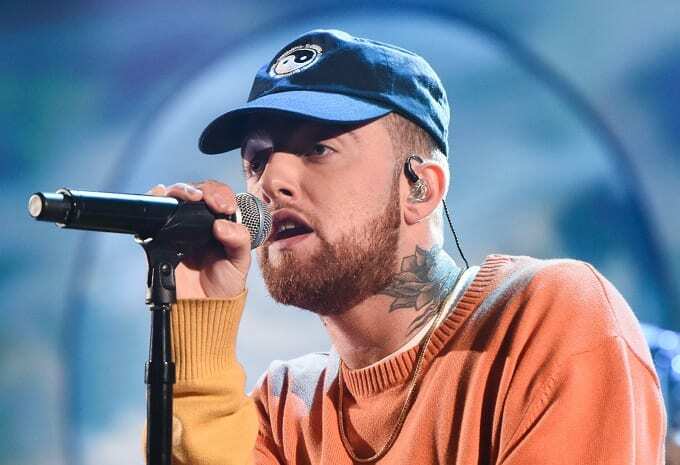 U.S– Malcolm James McCormick commonly known as Mac Miller, a rapper and producer who began his rise in the music industry in his late teens, has died. “He was a bright light in this world for his family, friends, and fans,” his family wrote in a statement obtained by PML Daily through Miller’s publicist. The Los Angeles Police Department while responding to one of the International news feed said they are investigating the cause of his death. Miller started his journey in music as a teenager by putting out mixtapes in his native Pittsburgh. In 2012, his first album, “Blue Slide Park,” became the first independent debut album to hit the top of the Billboard chart in more than 16 years. Miller was 19. “Mac was a hugely gifted and inspiring artist, with a pioneering spirit and a sense of humor that touched everyone he met,” Tom Corson, co-chairman and COO of Warner Bros. Records, Miller’s label, tweeted. “Mac’s death is a devastating loss and cuts short a life and a talent of huge potential, where the possibilities felt limitless. We join all of his fans across the globe in extending our thoughts and prayers to his family and friends,” he added.